Kendra Black – This Love – Single Review | The Ark of Music – The best music in the world…you never knew existed. She graduated from the Kirov Academy of Ballet in Washington DC in 2012—at just 17 years old. Then, while traversing her vocation as a singer-songwriter and producer over the past several years, she has also managed to launch her own line of sportswear in 2017 (KB Sports Apparel). Currently, however, it’s back to music for this New York-based artist with mogulistic ambitions. Her previous work includes the singles Tonight, Air Pack Jet, Dangerless, as well as her 2017 EP, The Edge (on which you’ll catch a short cameo from none other than Snoop Dog himself). If you dig this track, be sure to check out the rest of, The Edge, as it is packed with tempo changes, wild synth-infused dynamics, and plenty of ambient EDM-meets-dub-style electronica. 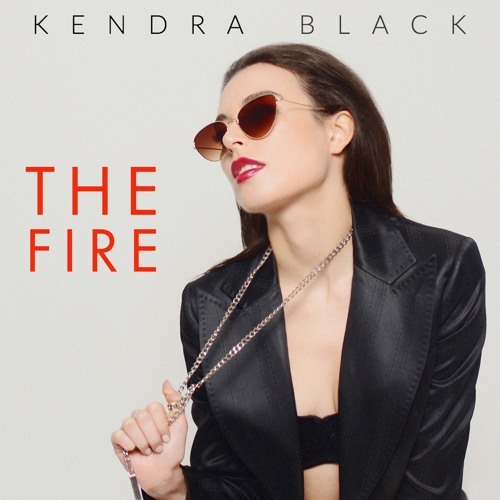 BELOW: Listen to Kendra Black’s new single, This Love, and connect with her website and social media platforms. Please support Kendra Black by visiting her online, and playing, downloading, and/or purchasing her music, or attending a live show! And, as always, thank you for supporting real music!